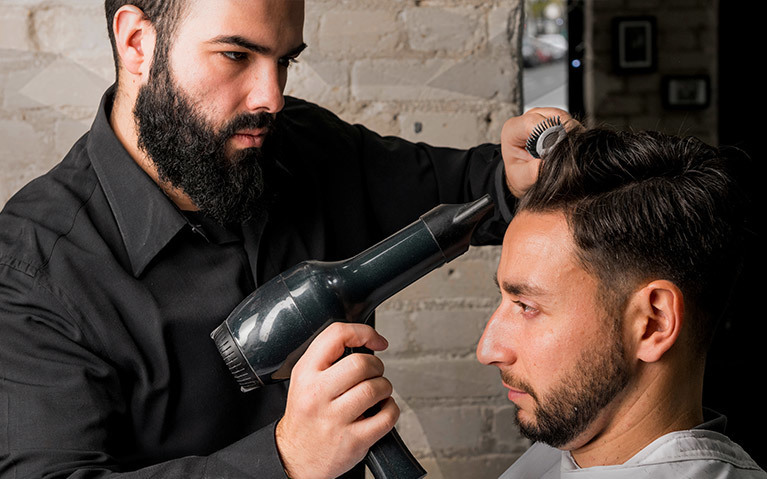 Explore how to straighten and smooth men's hair during styling in this foundation MHD blow-drying tutorial. 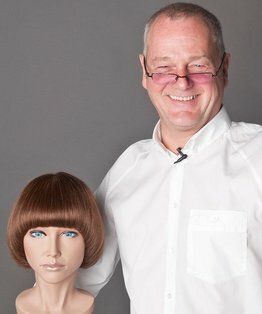 You will discover how to choose the appropriate products and equipment to achieve your desired finished result. 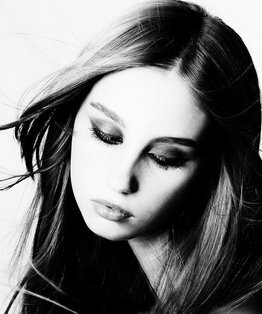 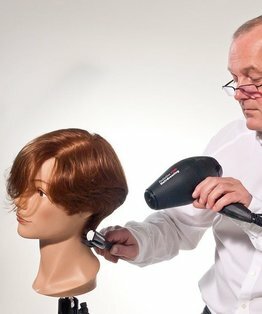 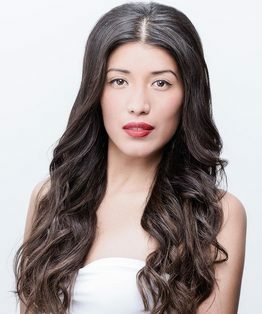 You will also learn how to apply blowdrying techniques to shorter hair, with instructors Dale Ted Watkins, Stelios Chondros and Chris Foster. 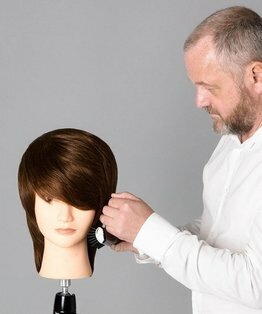 Members can also download our Straightening and Smoothing Men's Hair step-by-step guide.